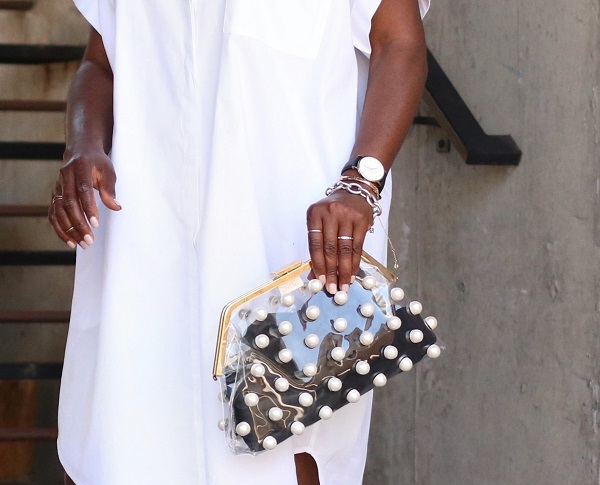 Like many I have a summer uniform… easy relaxed pieces are my go to during the Summer. 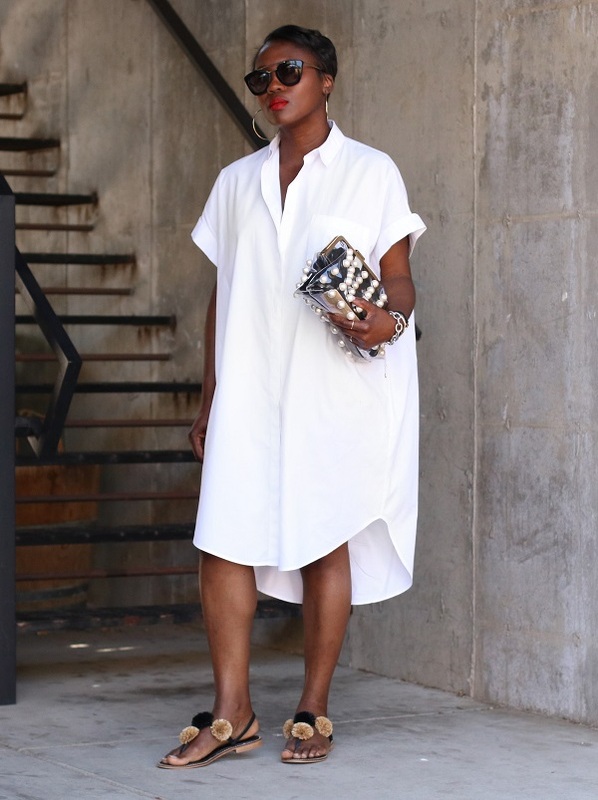 This dress is definitely one of my favourites, it has a clean cut, chic and the proper balance. 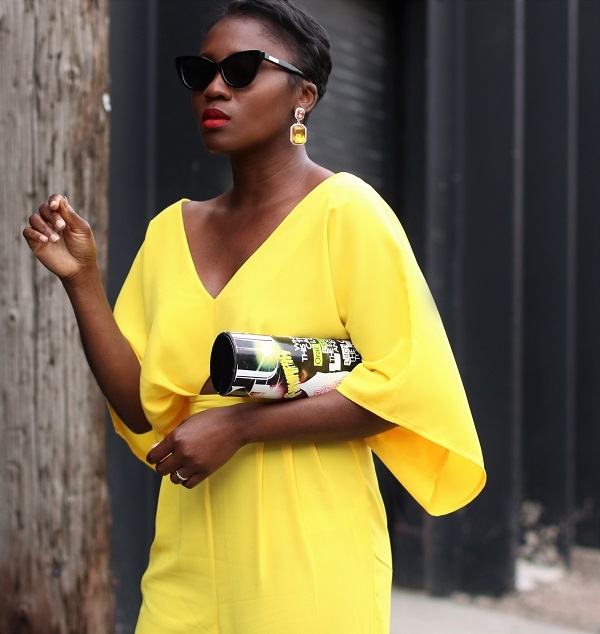 I have styled this dress once before and since I believe in wearing a piece you love as often as possible, I had to re-style it for a recent outing with the hubby. 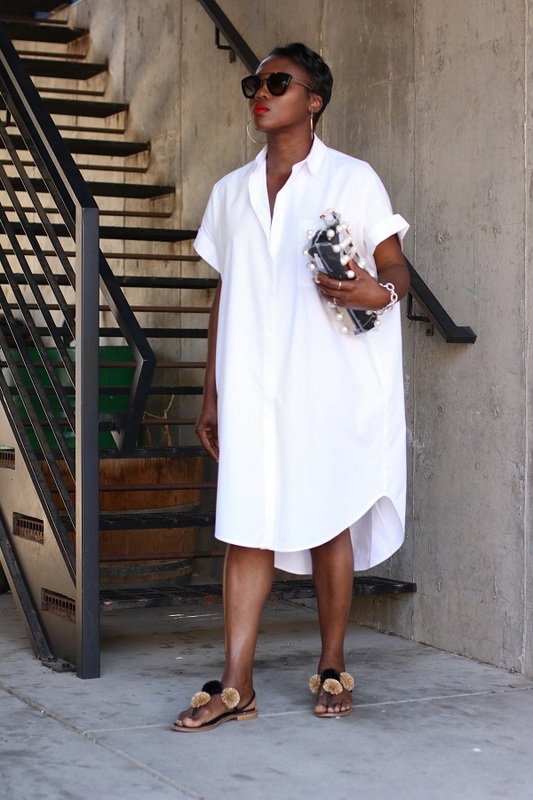 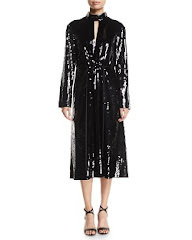 A shirt dress can be styled casually as done above, open with a slip with accessories similar to above or heeled sandals for a an evening look… so chic. 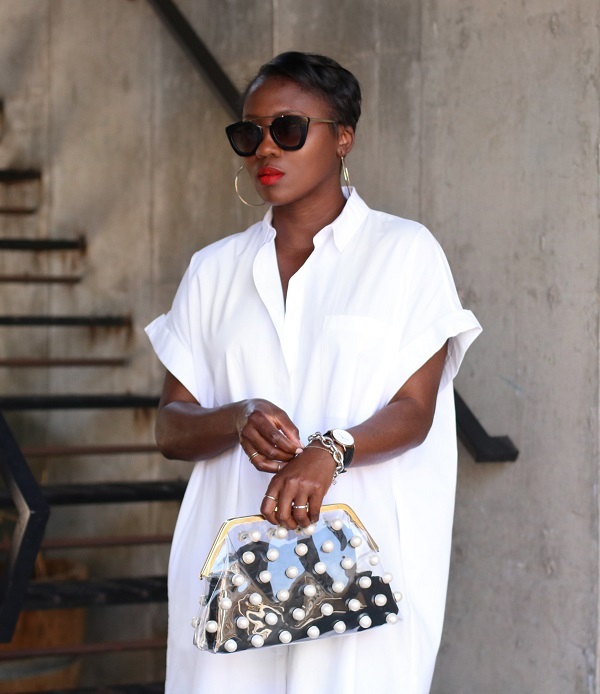 I have shared quite a few shirt dress options within the links above, I hope you’ll enjoys my picks.